Publish Lab was appointed to launch VBurger’s new flagship vegan burger bar in the heart of London’s Camden Market, ensuring maximum exposure. 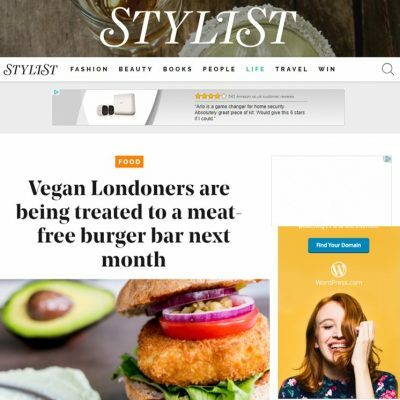 Delivered targeted PR outreach to the free-from/vegan community, local and regional London media, bloggers and reviewers, and mainstream lifestyle titles. 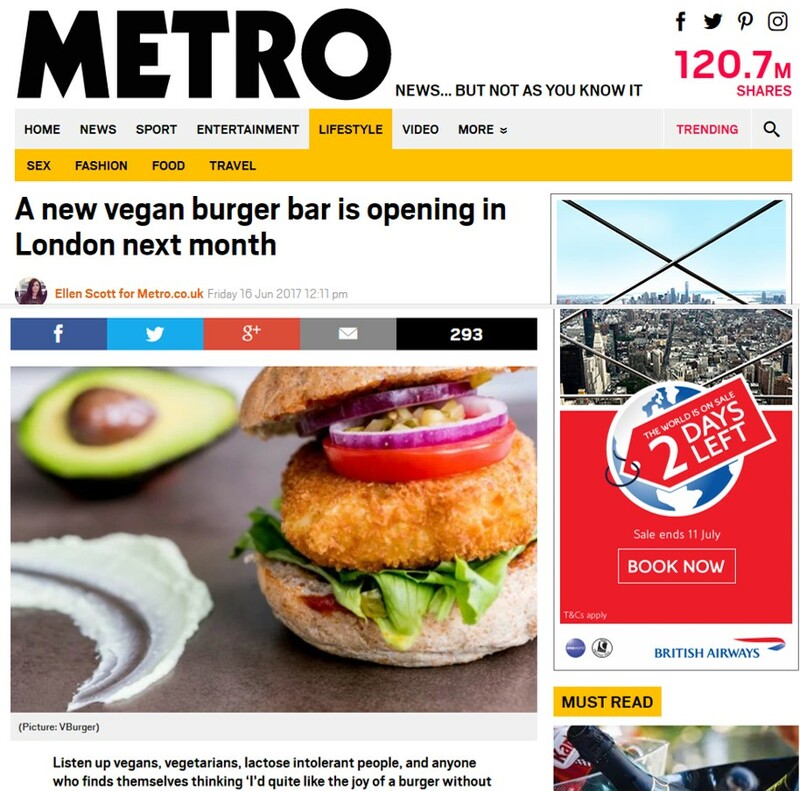 Generated vast interest in the launch, including a radio interview with the chef, Q&As with the owners, blogger visits on launch day, an exclusive burger giveaway to 50 of Time Out London readers, local restaurant listings, and reams of press coverage. The launch was covered by Metro, Stylist, Yahoo! 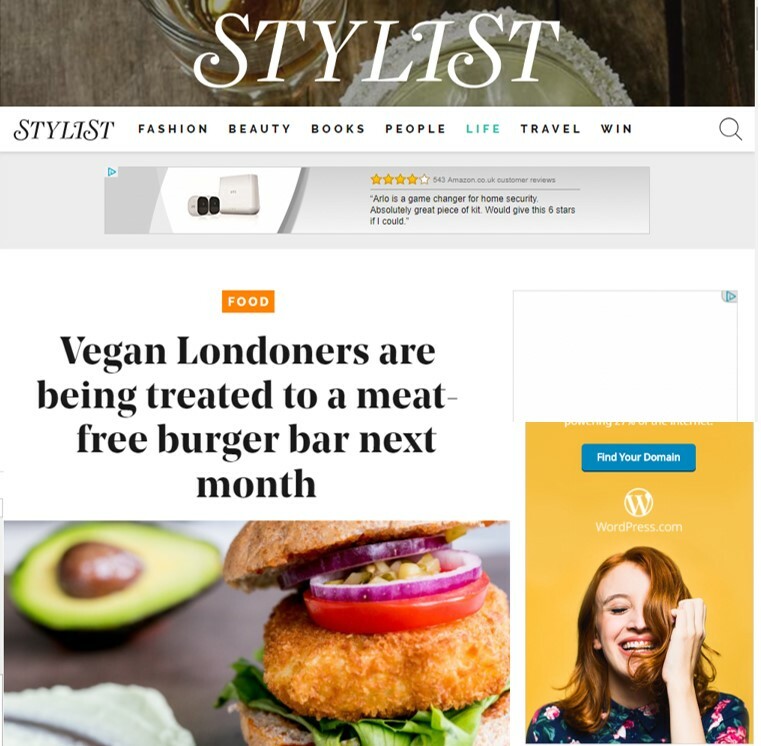 Style, Forbes Life, Vegan Living, Vegan Food & Living, Kentishtowner, SecretLDN, and many more. The launch was a cracking success and the owners are already planning to open new sites.